Dance Plus 4: Just like the Previous Season of Dance Plus, We have Again the Squad of International Dancers. Yes, Remo D'Souza's International Dancers Squad will battle out with the Existing Contestants from India. Now, Its going to be the Epic Dance Battle between the Indian and International Dancers. See Who are the Remo D'Souza's International Dancers Crew. Remo D'Souza's International Dance Squad Team is enough to create Tough battle in a Show. See Who are the Dancers, Crew in his Team. 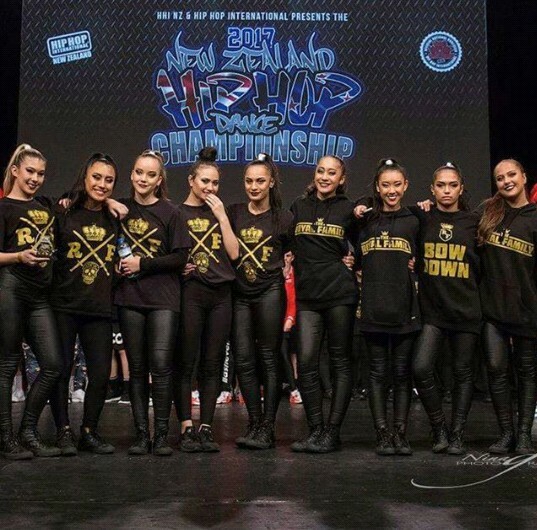 1) Royal Family Crew - Group of Hiphop Dancers Girls crew from Aukland, Newzealand. 2) Poppin John - Poppin John and the Locking and Popping Solo Dancer from USA. 3) Karen & Ricardo - (Duo) - They are an Amzing Duo Dancers. You are going to see Salsa Dance Performances in Dance Plus 4 by Karen and Ricardo. 4) Jaja Vankova & B-Dash - Jaja and Bdash are the HipHop and Animation Dancer who got Acclaimed fame by their Co-Ordination, Sync and Unique Dance Moves. You will see Never seen Before Steps from Jaja and Bdash. So, These are the Solo, Duo and Group Dancers in Remo D'Souza's International Dance Squad. They will Perform with the existing Dance Plus 4 Contestants and will create more tough for them. Keep Watching Dance Plus Season 4 every Saturday-Sunday 8 PM on Star Plus.